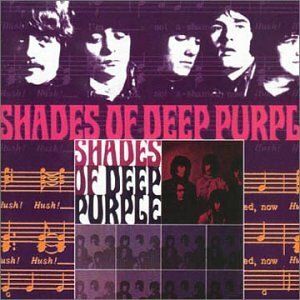 Shades of Deep Purple is the debut studio album by the English rock band Deep Purple, released in July 1968 on Tetragrammaton in the United States and in September 1968 on Parlophone in the United Kingdom. 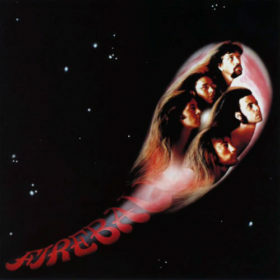 The band, initially called Roundabout, was the idea of former Searchers drummer Chris Curtis, who recruited Jon Lord and Ritchie Blackmore before leaving the project. The Mk. 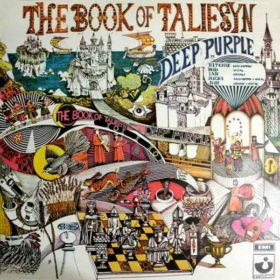 I line-up of the band was completed by vocalist/frontman Rod Evans, along with bassist Nick Simper and drummer Ian Paice, in March 1968. 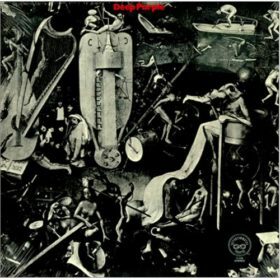 After about two months of rehearsals, Shades of Deep Purple was recorded in only three days in May 1968 and contains four original songs and four covers, thoroughly rearranged to include classical interludes and sound more psychedelic. 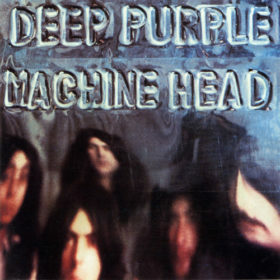 Stylistically the music is close to psychedelic rock and progressive rock, two genres with an ever-growing audience in the late 1960s. 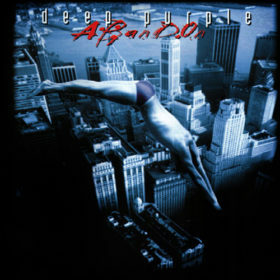 The album was not well received in the UK, where it sold very little and did not chart. 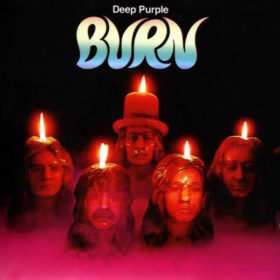 In the US, on the other hand, it was a success and the single “Hush”, an energetic rock track originally written by Joe South, became very popular at the time, reaching number 4 on the US Billboard Hot 100 chart. 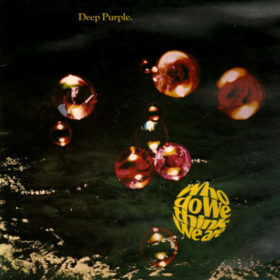 The good sales of the album and the intense radio play of the single contributed largely to the attention Deep Purple would get in their early US tours and also during the 1970s. 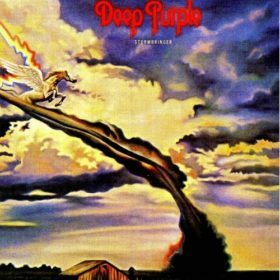 Modern reviews of the album are generally positive and consider Shades of Deep Purple an important piece in the history of Deep Purple.